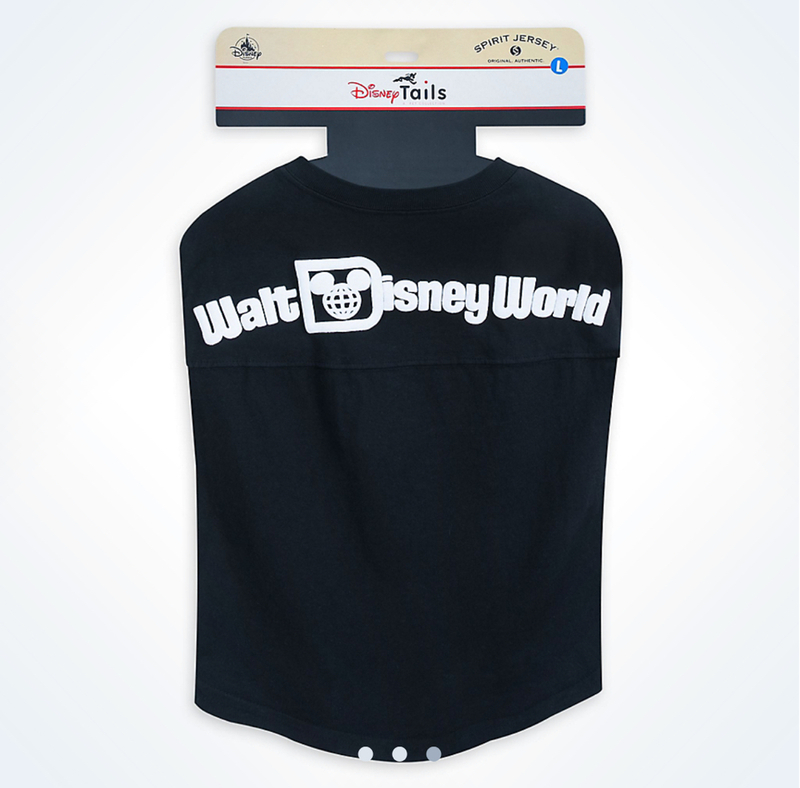 Disney Spirit Jerseys have been unbelievably popular since they hit the market last year and now pet owners can purchase these little beauties for their beloved pets. 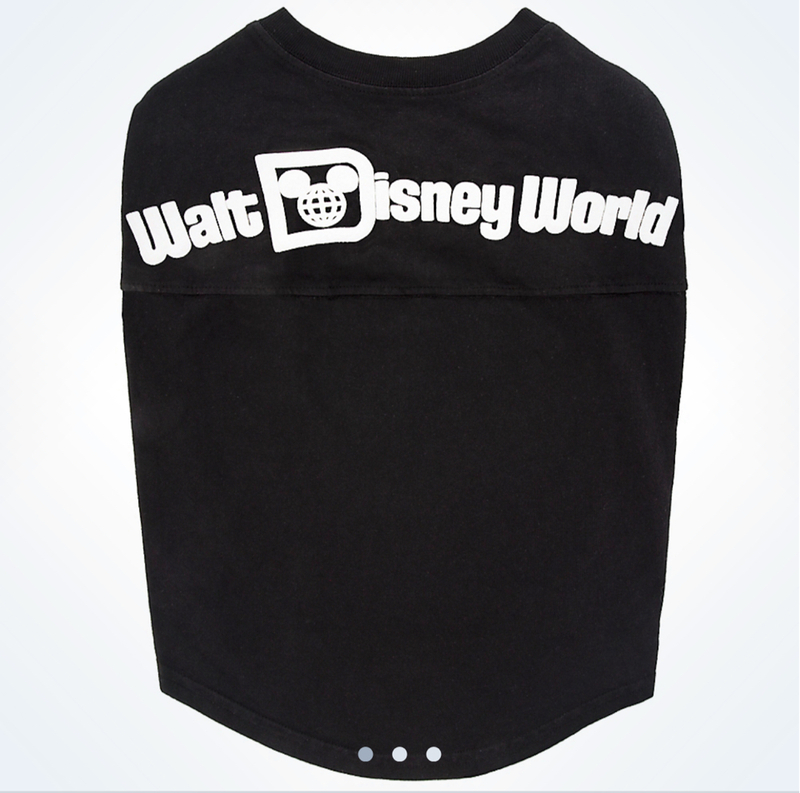 The Shop Disney Parks app shows that they are only available as an in-park purchase and the only color it currently comes in is black – of course, more colors might be added as time goes on, but we’ll have to wait and see. 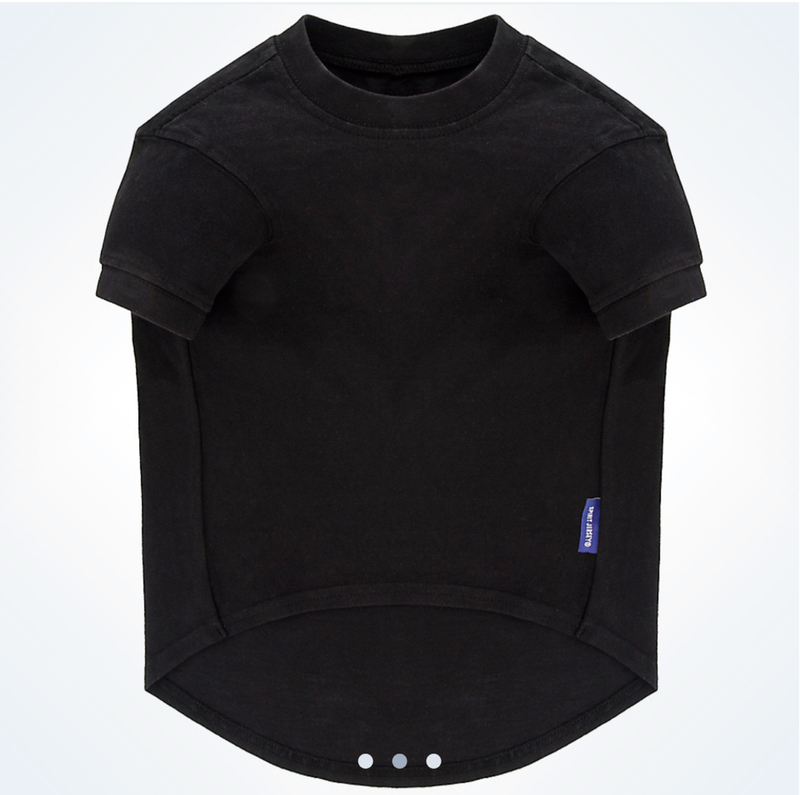 The pet Spirit Jersey comes in sizes small through extra large and is priced at $34.99.